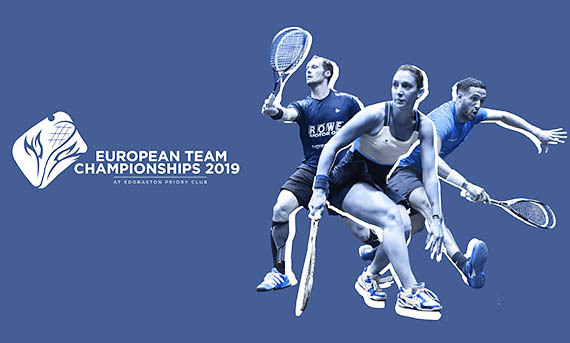 Birmingham will welcome some of the world’s finest players this spring when Edgbaston Priory Club hosts the European Team Championships from 1-4 May. The event will see more than 200 players representing 22 nations battle it out for the coveted titles in what promises to be an exciting foretaste of the Commonwealth Games in Birmingham in 2022. The likes of Simon Rosner, Camille Serme, Laura Massaro and James Willstrop will compete for the illustrious team titles. 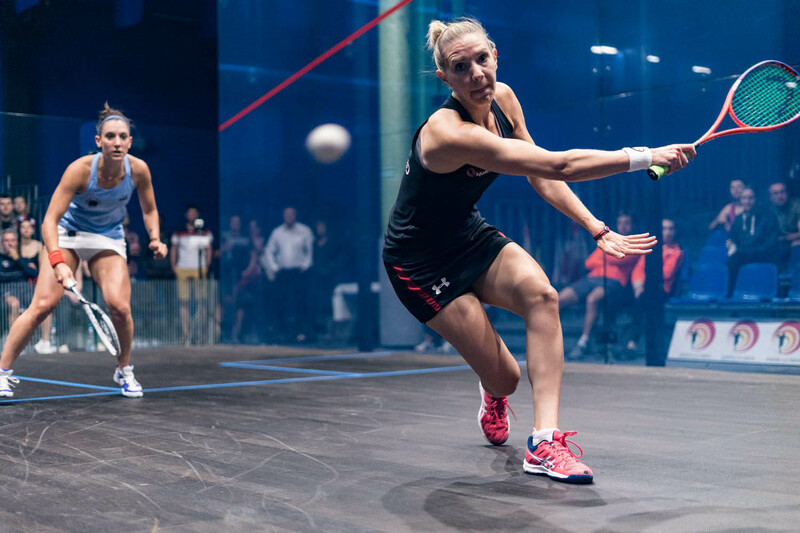 “We are delighted to welcome players and spectators to our club for this prestigious international squash tournament which will be an exciting precursor to the Commonwealth Games in 2022.